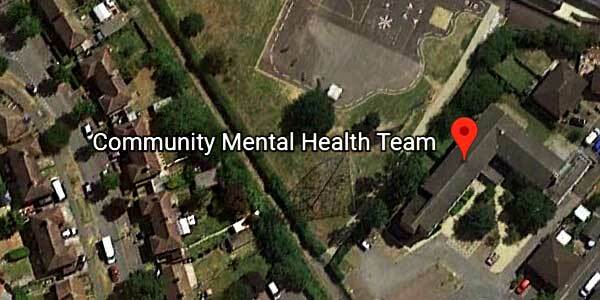 We are a multidisciplinary team of professionals including community psychiatric nurses, social workers, support workers, psychologist, psychiatrists and occupational therapists. We provide a range of services for people requiring secondary mental health services, including mental health and social care assessments; coordination of mental health care; effective treatments for mental health conditions and social care support for service users and their carers. We also provide support with housing and access to benefits information for people receiving secondary mental health services, and can assist service users to access practical support at home. In addition to the above CMHT services, Slough Pathways also includes specialist workers for early intervention in psychosis, assertive outreach provided by the Slough Pathways Outreach Team (SPOT), dual diagnosis worker, and psychological therapies.